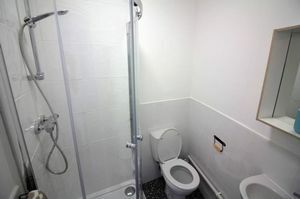 Two double rooms that share a bathroom for £480 PCM (available 3rd March and 1st April) and an ensuite double room for £535 per month (available 18th March). 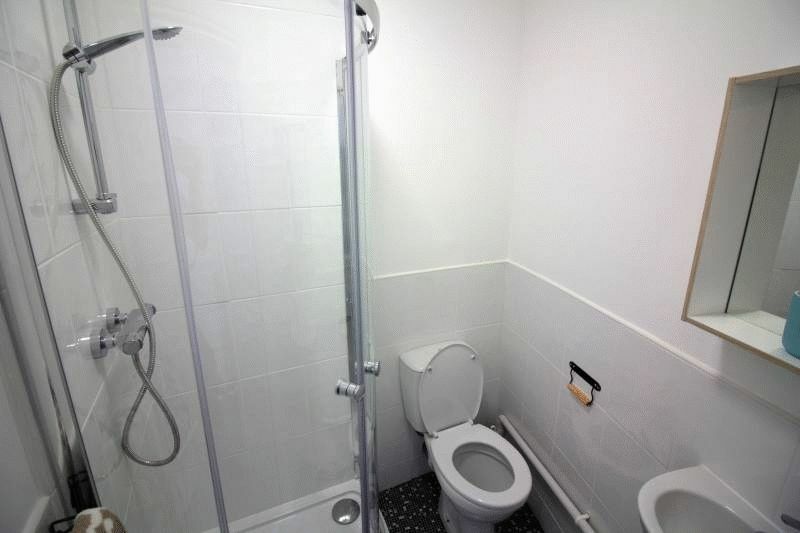 Ensuite double in another flat for £525 PCM (available now). The rooms are decorated and furnished to high standard with good-quality furniture, there is a fully-equipped kitchen and a comfortable communal lounge. 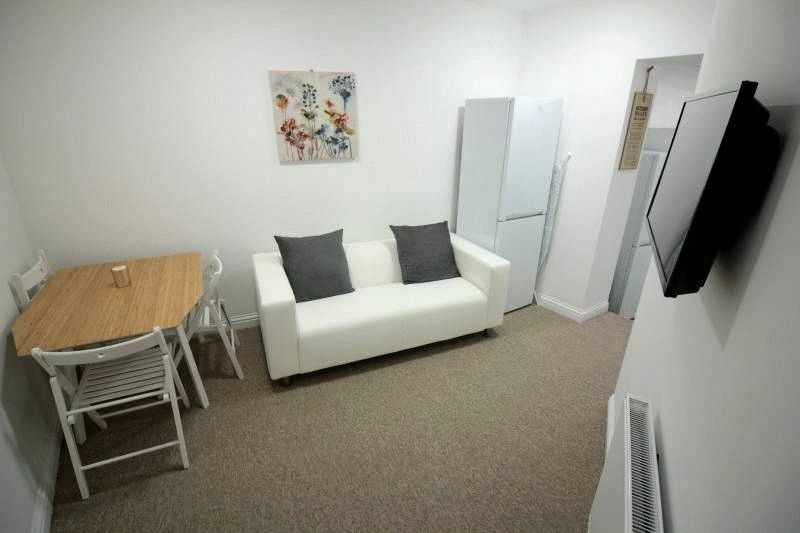 There is parking available on the street across the road from the property. 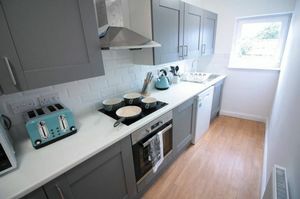 The property is in a great location, walking distance to Airbus, GKN, Rolls-Royce and Southmead hospital and close to UWE. 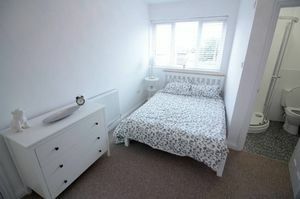 Great transport links either into the city centre or to the motorway network. 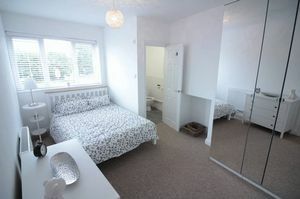 A deposit of one month's rent and admin fee (£125) is required to secure the room. There is a high demand for these rooms, so contact us today to be sure you don’t miss out!